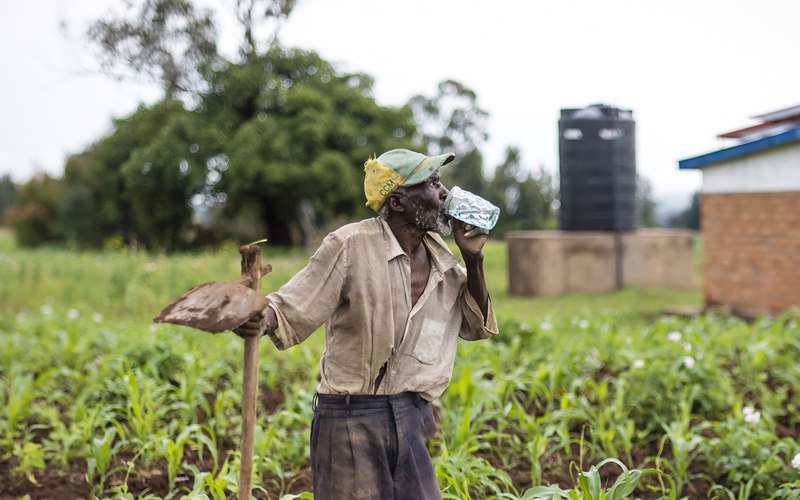 As a Thirst Quencher, your generous monthly gift enables Water Mission to invest in specific areas of our work and expand our programs. 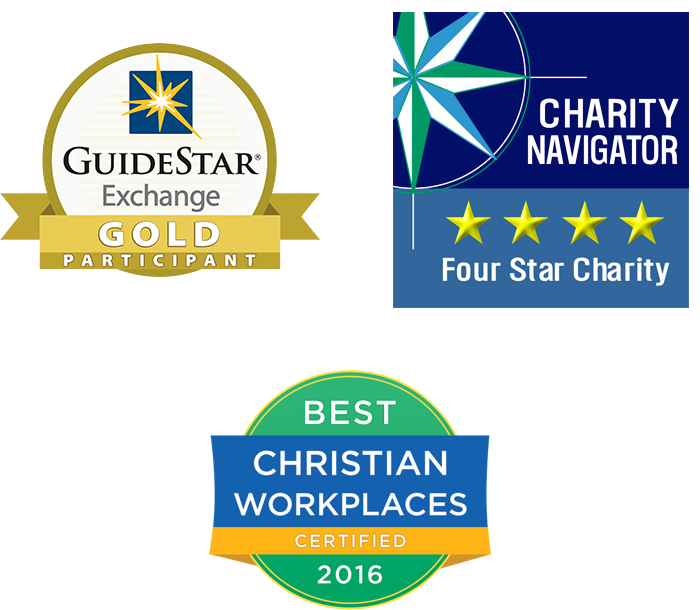 Water Mission has consistently earned Charity Navigator’s highest rating for the past 10 years. Your gift matters!